One of my favourite things about the lead up to the big day is Christmas baking; I love all the flavours of Christmas, the ones that only come out at this time of year and conjour up all those childhood memories! 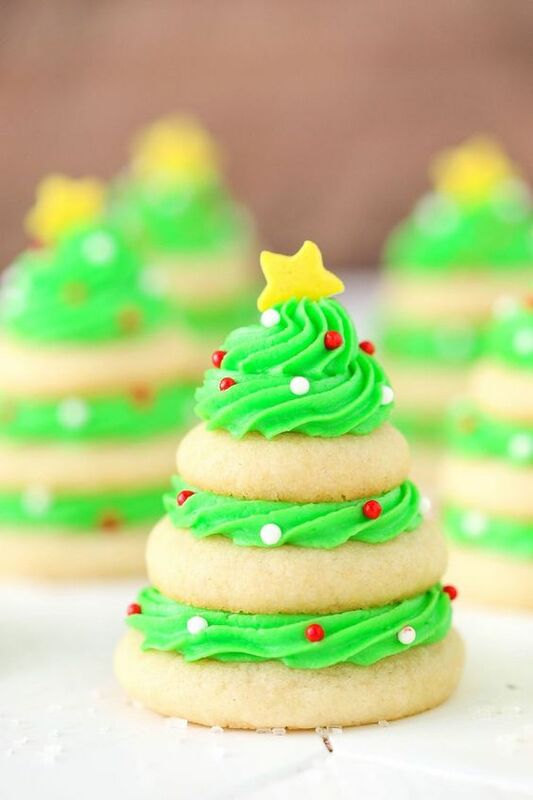 Even people who rarely bake or cook from scratch tend to make time in the kitchen at Christmas time. 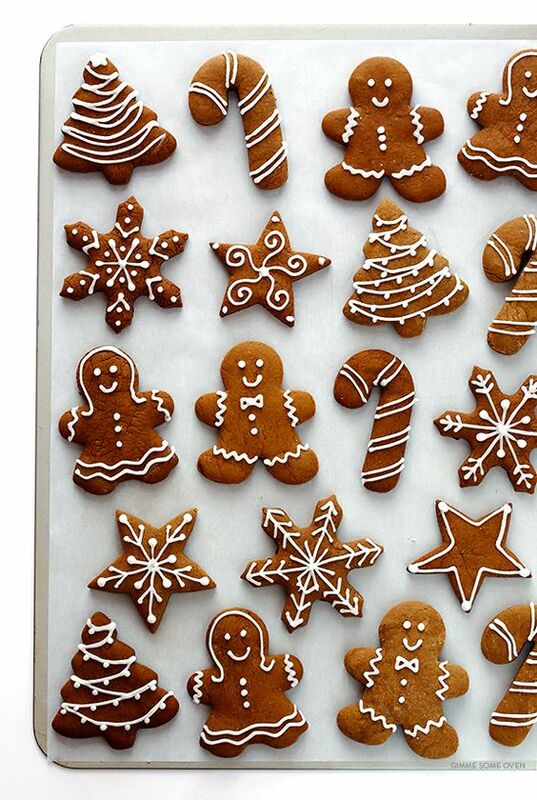 Kids especially love to get creative and celebrate the festivities with gingerbread houses or biscuits for the tree. Its also a great excuse to make some time to be together aside from all the busyness and preparation; It's easy to feel so overwhelmed at this time of year and I find having a bit of creative time really helps to relive some of the stress! The great thing about baking it that it doesn't have to be difficult or time constraining, it can be anything you like. Most kids are just happy to be let loos with some icing to roll our or a tub of sprinkles. Yes they'll end up on the floor/chairs/ceiling/dog but having fun is what Christmas is all about. 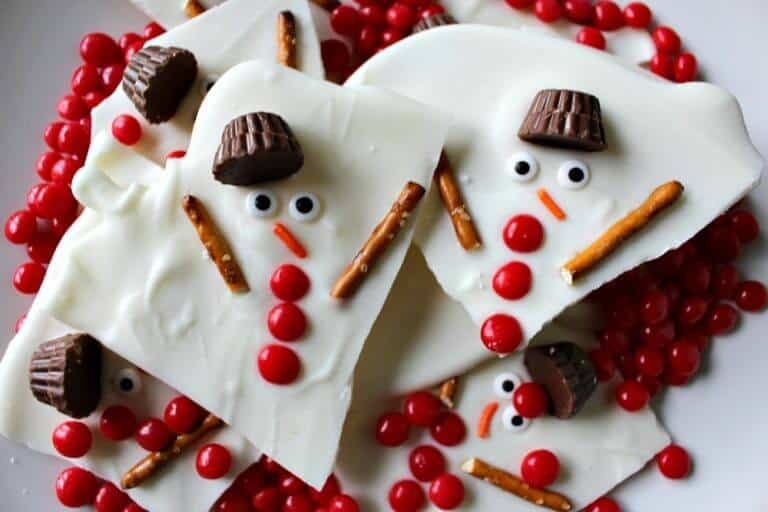 There's inspiration for Christmas creations everywhere but I've gathered a few that I think are great for little hands to get involved with by some amazingly talented bloggers. Gingerbread is something I always get asked if we can make at Christmas; I think people think it's quite complicated but its really not. It also makes your house smell amazing! 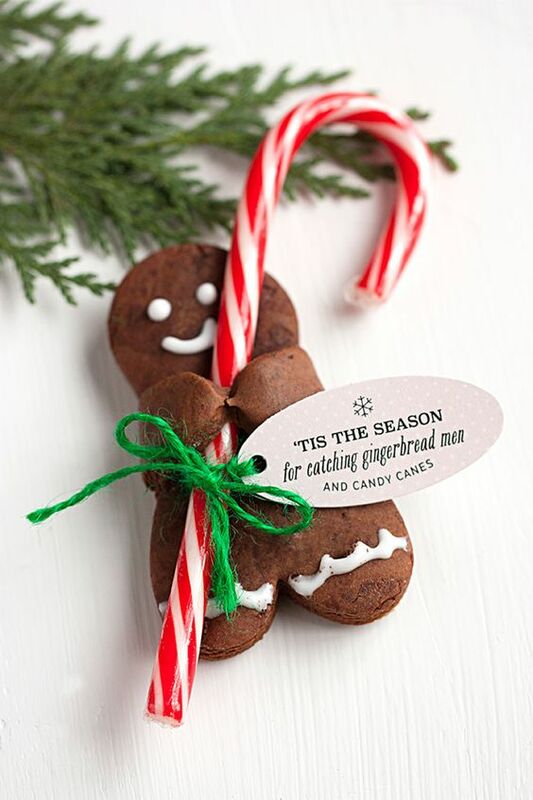 We love hanging it on the tree or icing it and popping into jars as little gifts. 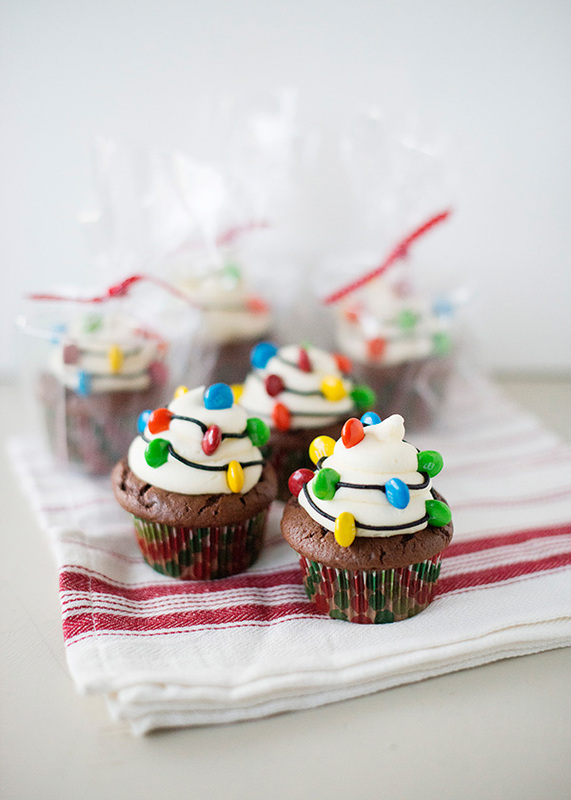 I love a good cupcake but especially ones that are as adorable as this! 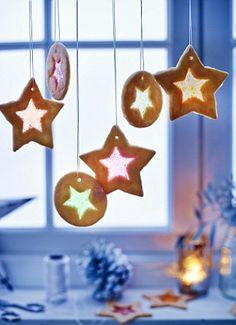 This Christmas lights design is crazy simple but I love how effective it is; we'll definitely be giving these a go! You can't go wrong with Rice Krispies and Marshmallow! 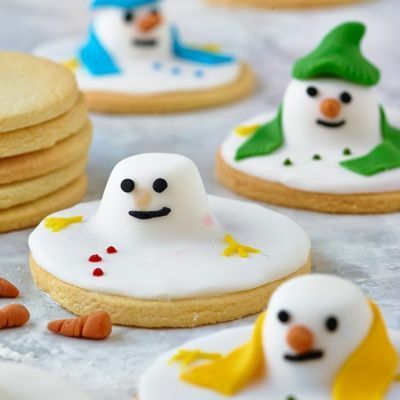 These are cute and super easy; technically you could buy the biscuits ready made and just let the little ones loose with the icing ! 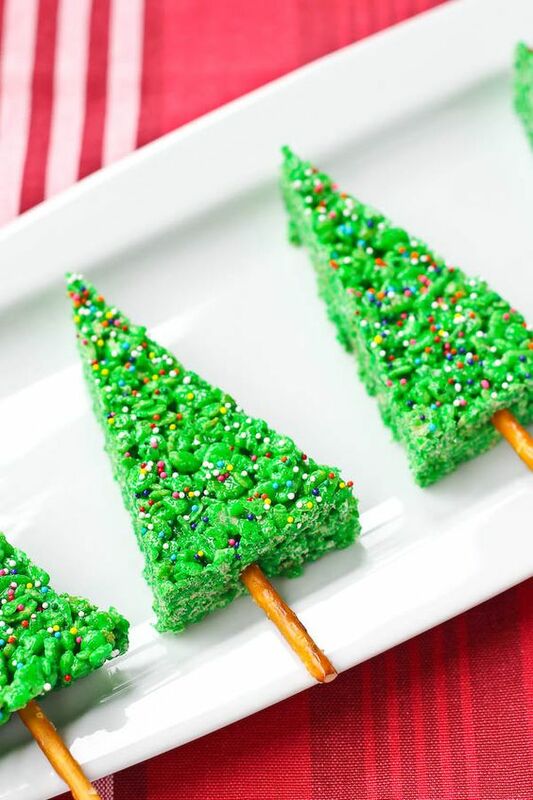 These look so beautiful and, providing you really watch the oven, are very simple to make! Something a bit special for Santa's Plate?! 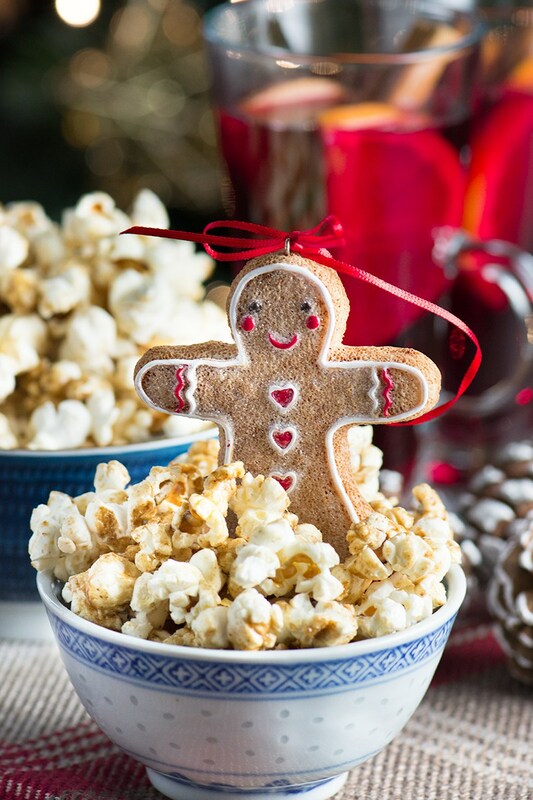 A really easy make and can imagine snacking on this watching some of our favourite cosy Christmas films. I love these little guys! I think they'd be a great idea for little school gifts. 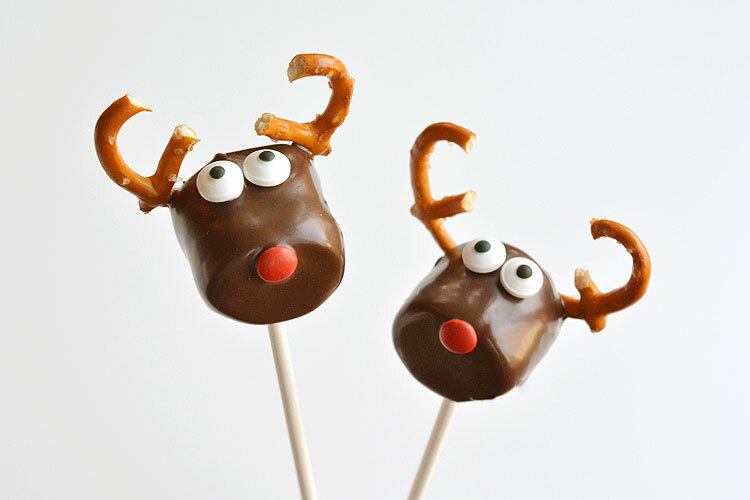 What are your favourite Christmas creations?